please fill in your email address below, you will be instantly subscribed to our newsletter and can easily un-subscribe at any stage. that you are happy to receive information and offers from the UK Safety Store about products and services.  UK Safety Store email newsletter at any time using the link provided in the emails that are sent to you.